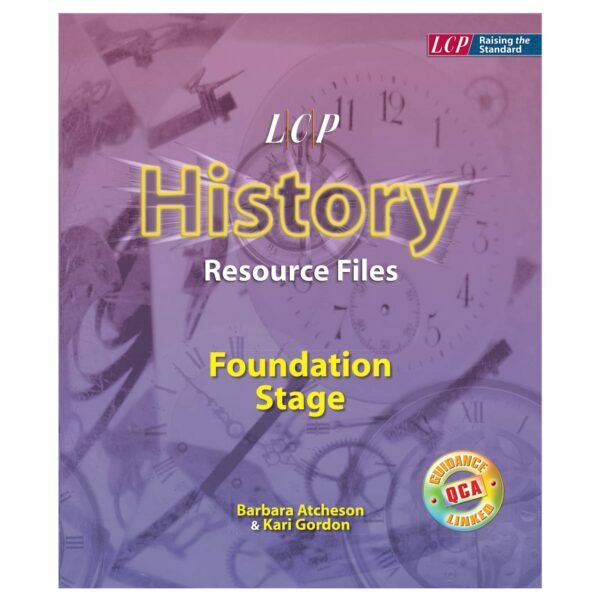 Our History Resource File for Foundation Stage covers the topics: Ourselves; Seasons; Day and night; Celebrations; Homes; People who help us; Clothing; Transport; School; Journeys; Shopping; and The beach. The first CD contains an editable version of the whole file in Microsoft® Word, allowing you to customise it to suit your needs, plus all the images from the flipbook. There are also 12 simple interactive sorting activities, ideal for consolidation at the end of each unit. Medium-term plans give an overview of the forthcoming lessons, their themes, learning objectives and learning outcomes. 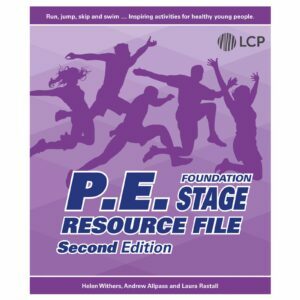 They also provide evidence of how each lesson links to the Foundation Stage Profile and suggest links to other curriculum subjects. 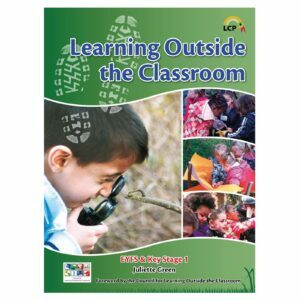 Each lesson plan caters for a mixed-ability class and takes into consideration management of time and resources. 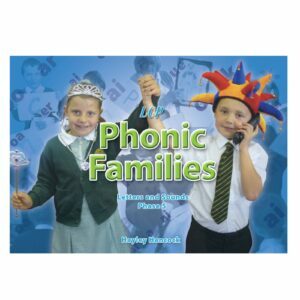 Differentiated activity sheets enhance pupils’ learning in a fun and creative manner. 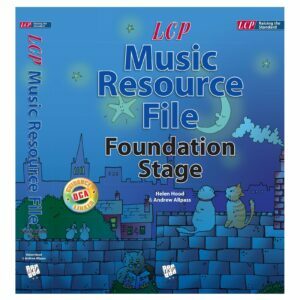 Links to Key Stage 1 make the file ideal for transition between Foundation Stage and KS1.